According to Magnum photographer Eugene Richards, American-born, Paris-based photographer Jerry Berndt "goes somewhere and makes you feel what it felt like, not just what it looked like." Over the course of his four-decade-plus career in photography, Berndt has erased the routine divide between spontaneous documentary photography and Conceptual artwork. Berndt first achieved public acclaim with his now-famous work, Combat Zone (1967-1970), which documented life in Boston's red-light district. At the beginning of the 1970s, Berndt pitched commercial iconography of the day-to-day world against the psychology of nocturnal moods with the project Nite Works, a series of night-time shots of American and European cities. With his documentations of the anti-Vietnam War movement and of homelessness in America in the early 1980s, Berndt put his finger on the unresolved conflicts of his country and photographed them unflinchingly, always cutting directly to the emotional content of the subject at hand. 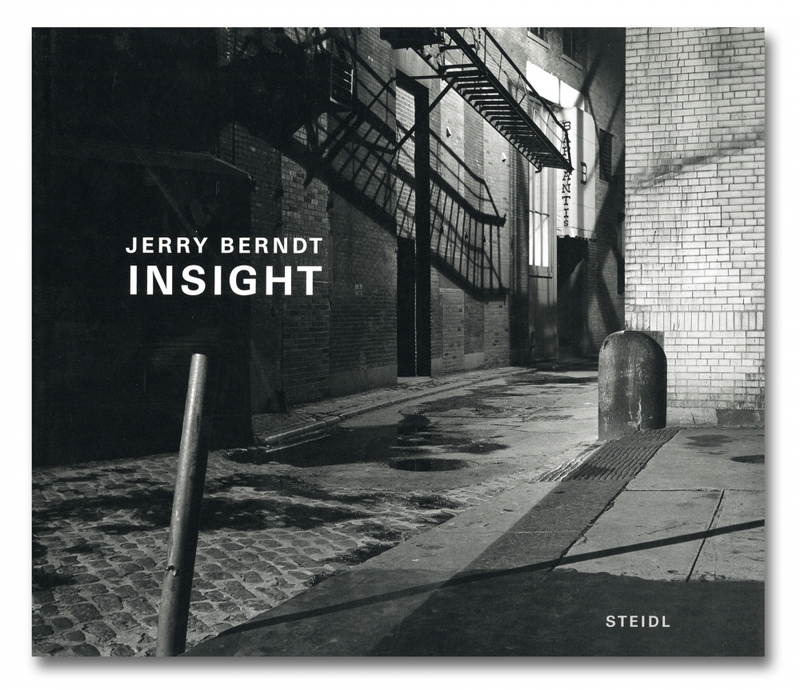 Gathering these numerous projects, Insight surveys Berndt's work from the 1960s to the 1980s--in single images, sequences and series, and almost exclusively in black-and-white.